So many rock bands, so little time. How do we ever choose among them? Seriously, I’m curious: how does one cut through all the noise and make a sonic impact on enough of us to make a living and more? 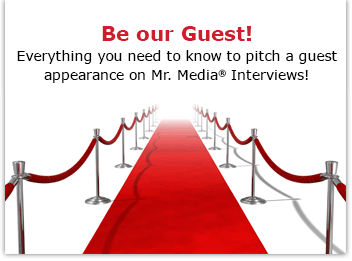 That’s one of the things I want to ask my guests today, two of the three men (Rory Modica (drums, vocals), and Michael Bauer (guitar, vocals) (Michael Regilio is missing) and one woman, Guylaine Vivarat (bass, vocals), who make up a new Los Angeles-based band named Useless Keys. Useless Keys got together last summer and created a bit of a sensation in L.A., earning a residency at The Echo club that is sponsored by ASCAP and KROQ. And they just released an EP, Is the Painting Changing, that you can download from Amazon.com or iTunes. 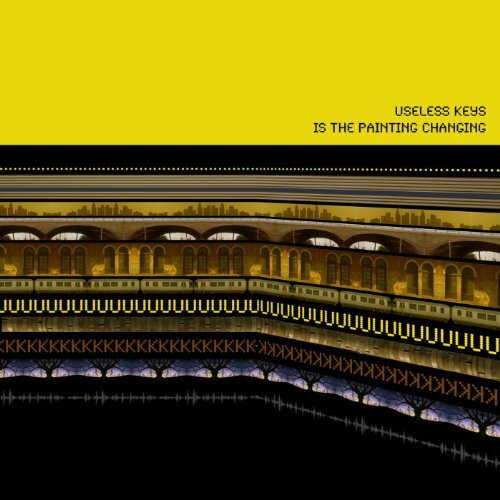 Order ‘Is The Painting Changing’ [Explicit] by Useless Keys, available from Amazon.com by clicking on the album cover above!